Are you attending a convention and need handbills to provide information to potential clients? Will you have a booth at an event but lack the marketing support of a larger company? Is your front desk barren of informational materials? 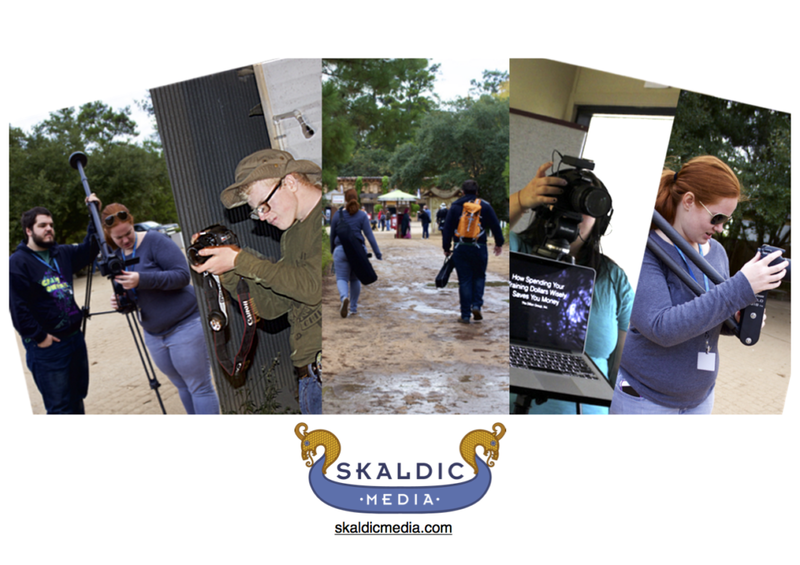 The Skaldic Media team can help craft a visually compelling story that helps potential clients connect with you. With our background in media production and marketing, we can produce handbills that catch the eyes of clients and are informational. We use the latest research to guide our design principles and help you expand your reach. Contact us today to discover what Skaldic Media can do for you!